Thank you for visiting our website. 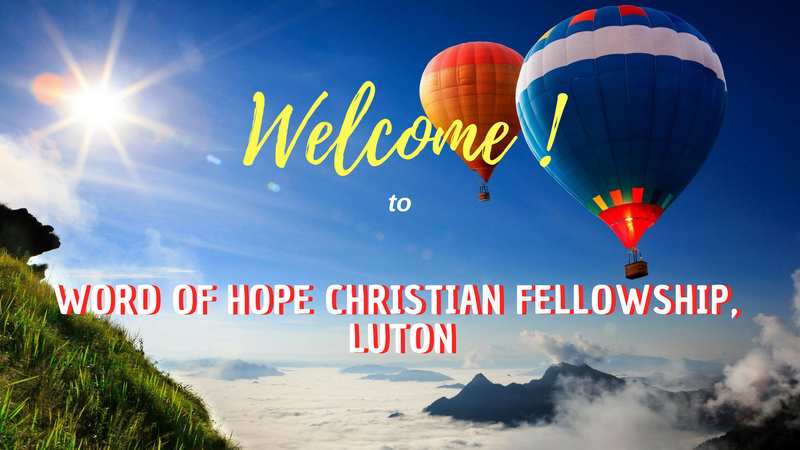 WCF Luton is a family of believers who love the Lord and seek to fulfill his purposes as the Lord leads in any given life-setting. 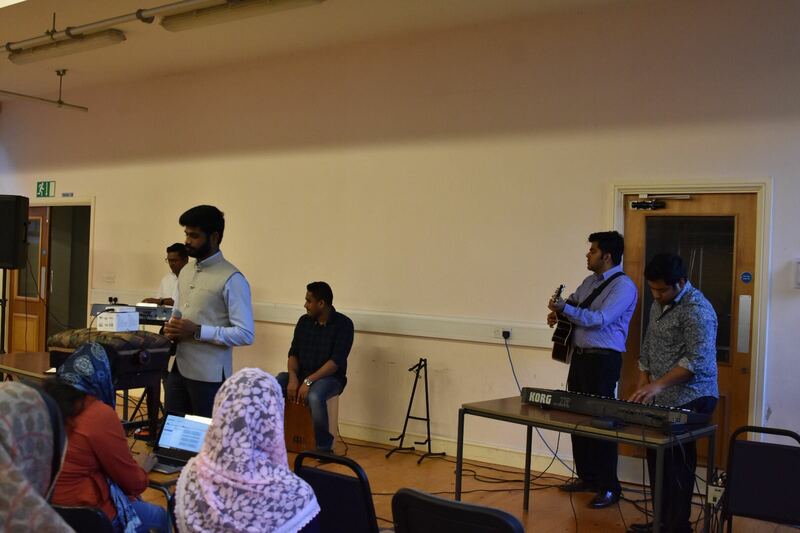 Spirit-filled worship, sound teaching of God’s Word and prayer are central to the WCF community. The busy schedules of daily life often disrupt our personal relationship with God. We encourage believers to stay connected with God and make a difference in the world by responding to God’s call on your life. Explore more about us as you browse through other pages. 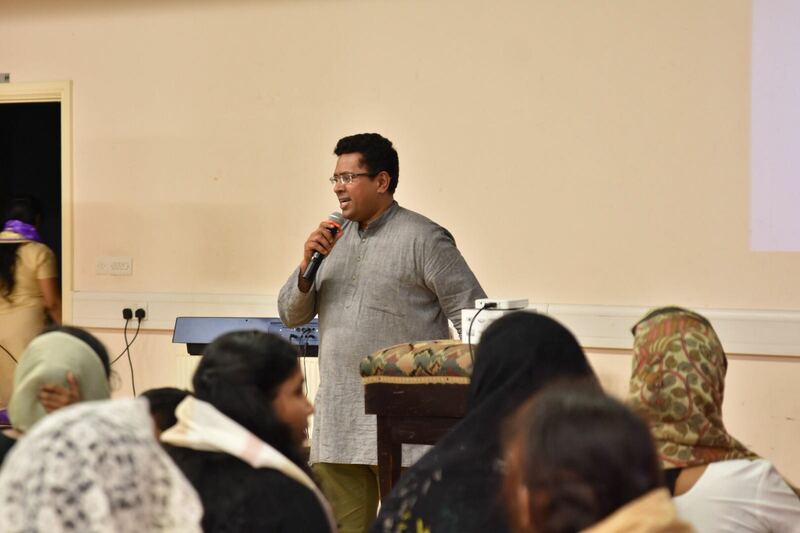 In 2005 Pastor Jaise George initiated a worshiping community in the Wembley town. In the very first decade of its existence the church witnessed tremendous growth with more than 120 members. 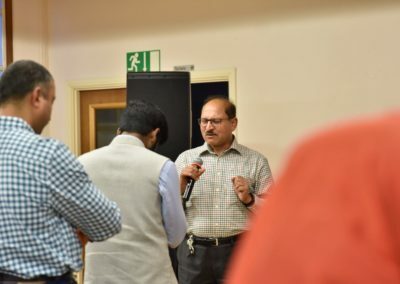 The church is now actively engaged in supporting many missionaries and mission stations across North India, broadcast weekly bible study through Harvest TV, Vacation Bible School, Kids Club and several other ministries. 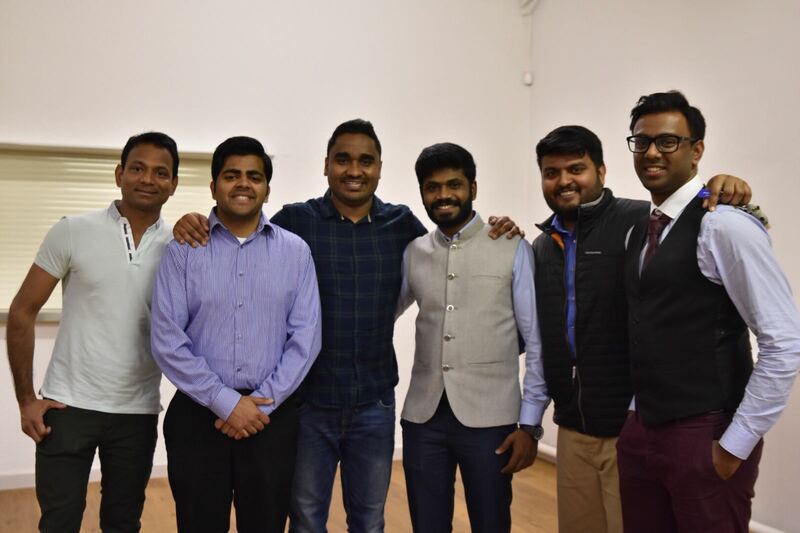 Following a vision God gave to Pastor Jaise, he resolved to plant church in other cities of the UK. 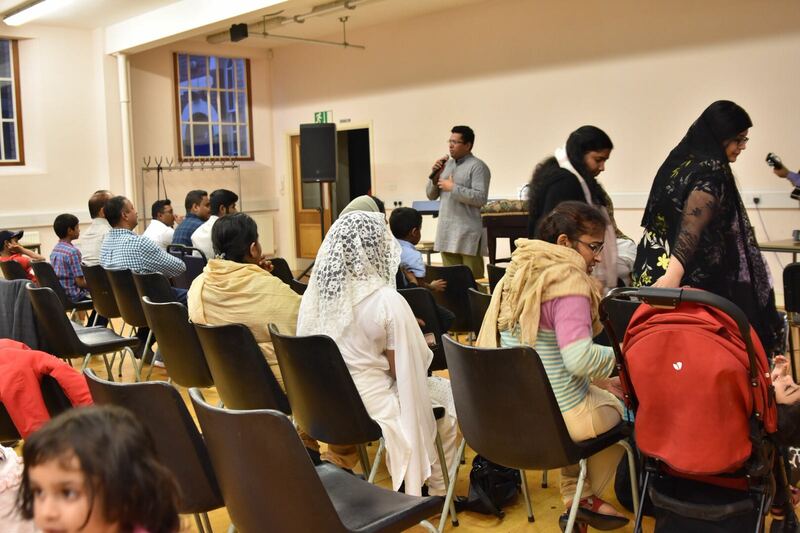 WCF Luton is the result the fulfilment of the God given vision. 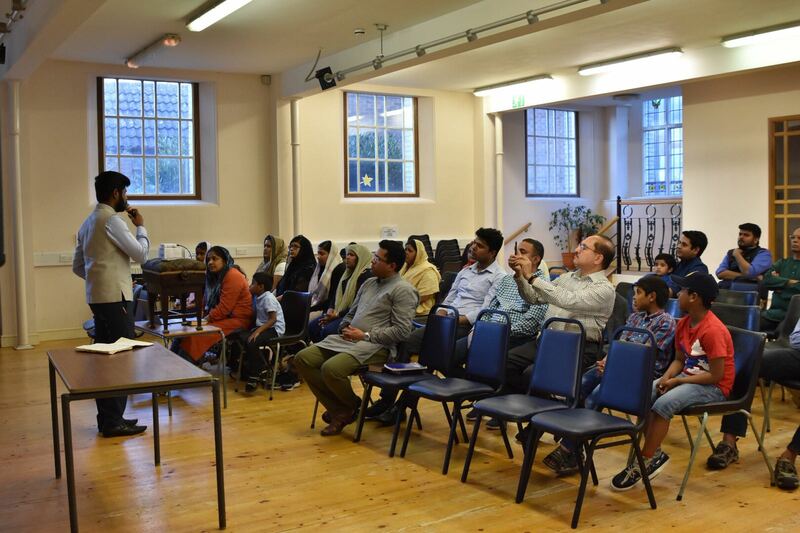 Pastor Thomas Samuel has been serving the Lord for over 20 years in various capacities. He is a former lecturer in the IPC Seminary, Kottayam. 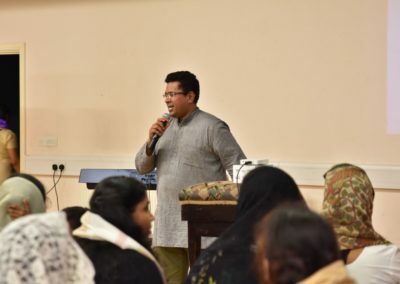 Along with is pastoral ministry he is also involved in teaching and in the youth ministry. He also serves as a Chaplain in NHS along with his ministry in the Church. 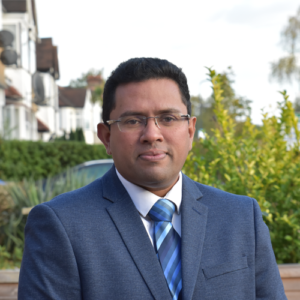 He has earned an M.Phil in the area of early Pentacostalism and Luke- Acts ( London School of Theology) and a postgraduate degree in the field of Sociology. He is married to Praisy and they are blessed with three children Barnabas, Michelle and Christopher. Corporate worship on every Sunday has a significant role in building up our personal life. 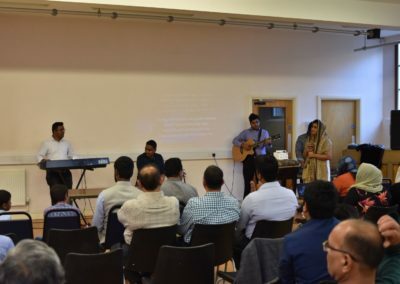 The worship is conducted, predominately in English and also in Malayalam and Hindi. This is also an opportunity to fellowship with family and friends. We have passionate and talented teachers who will provide Christian Education for children. This is an opportunity to systematically study God’s Word, which will enable everyone to grow in Christ and to be Christ’ witnesses in schools, universities and in workplace. 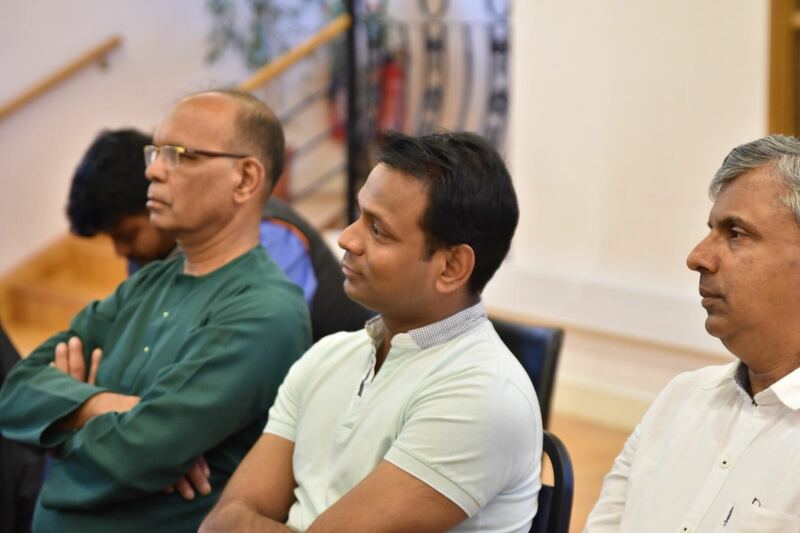 This is also a good opportunity for sharing one’s personal concerns, worries and struggles with a supportive and understanding group in an informal setting. Having witnessed the power of prayer we are committed to pray for individuals and families and help them experience God’s power in their lives. 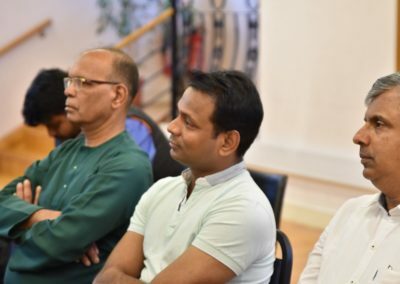 A dedicated time for prayer and reflection would enhance not only one’s spiritual life but also all other areas of life – mental, emotional and social. 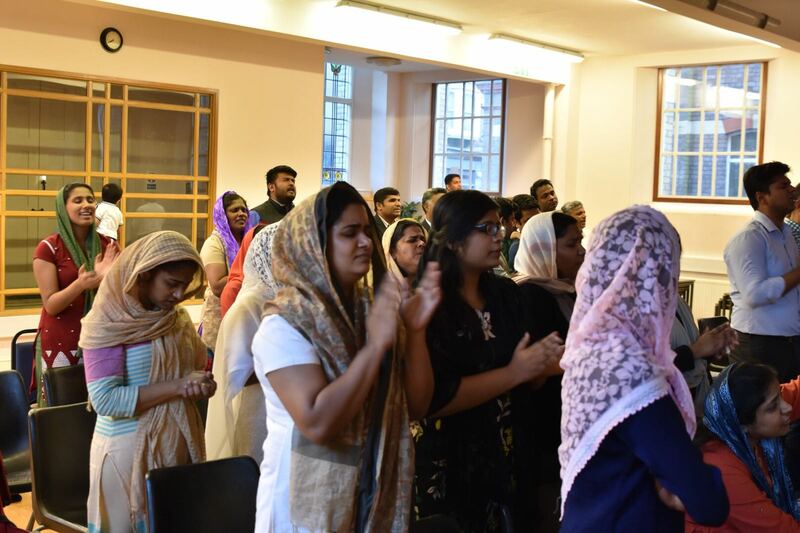 We conduct fasting and prayer on a regular basis, praying for the local areas, communities and institutions and for other general prayer matters. The preparation for organizing a Messy Church is underway. This will give an opportunity for children along with their parents to engage in activities based on biblical themes. 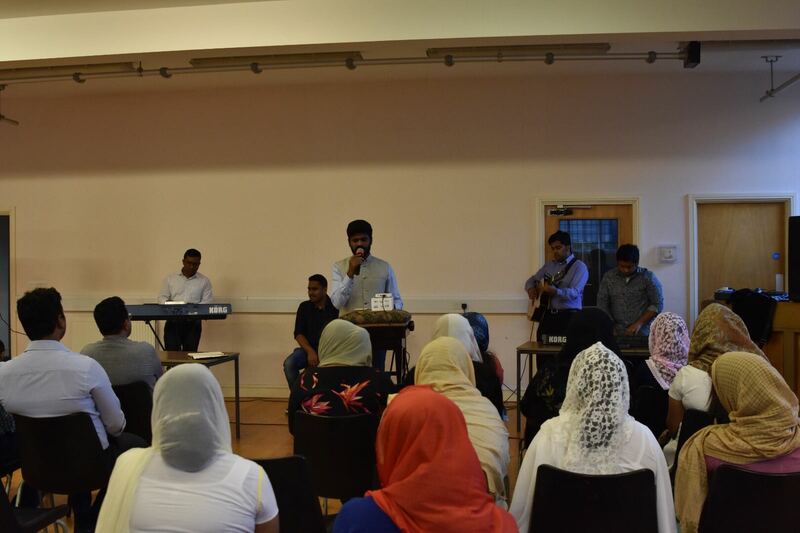 The aim of this program is to foster excellent Christian values among the new generation. Snacks will be provided for those who attend the program. 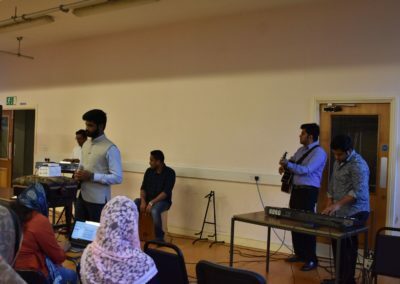 Every year WCF organize a fresher’s welcome at the Tree House (Bedford University Chaplaincy). 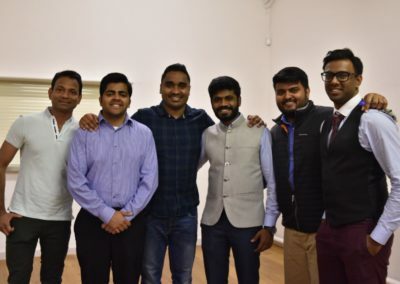 This gives an opportunity to connect with new students and provide continuing pastoral support during their studies in the university. Studying in the university can be very demanding and stressful. Especially, for foreign students adapting to the new situation would be quiet overwhelming. The church involvement with the students through the Tree House aims to help them to cope with the demands of education and help them to achieve their goals. Ignite is an event tailored just for the age group 5-16 with an attractive curriculum that involves a lot of activities, games and bible lessons. 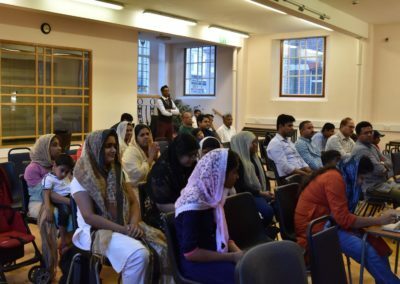 The chief objective of the event is to shape the thoughts and behavior of the new generation and develop a personal relationship with Jesus. 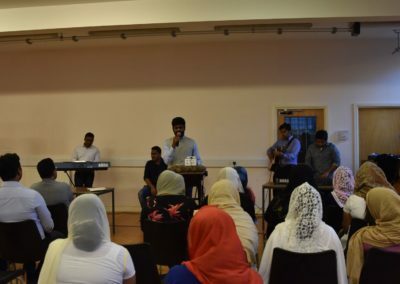 During the event the students get an opportunity to develop healthy friendship, learn new songs and express themselves and discover and develop their talents. For further info click here. 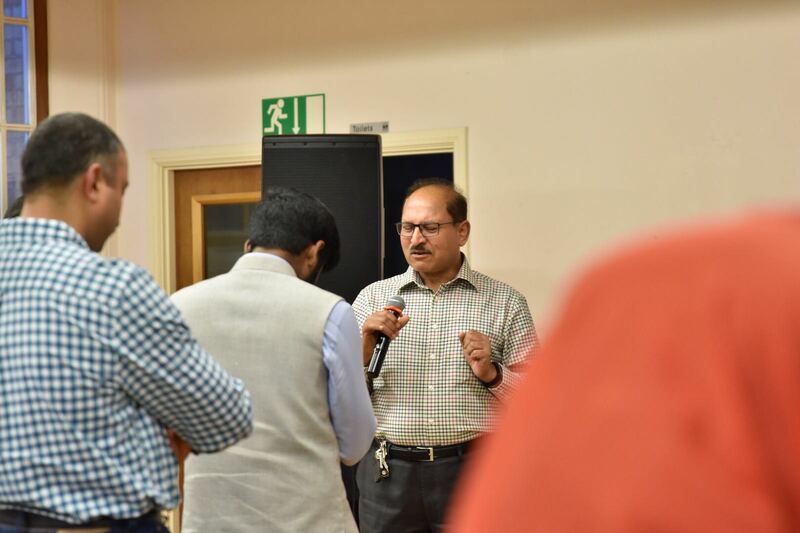 The 750 beded hospital with more than 4000 staff demands a great amount of ministry opportunity for the churches in and around Luton and Dunstable area. Pastoral care volunteering opportunity through the chaplaincy department is an avenue to engage with the community in the area. Pastor Thomas serve in the L&D chaplaincy department as a part-time Chaplain. 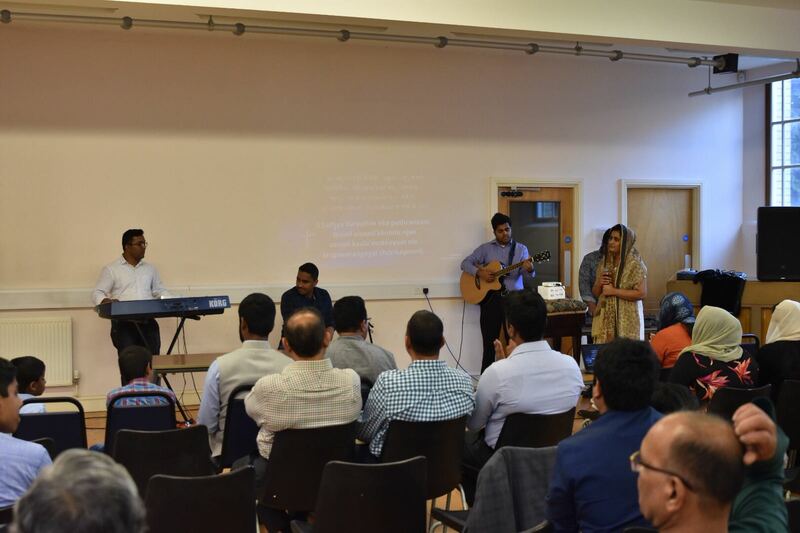 It would be a joy to have you with us every Sunday for fellowship, refreshment and a time of praise and worship, along with the Word of the Lord. 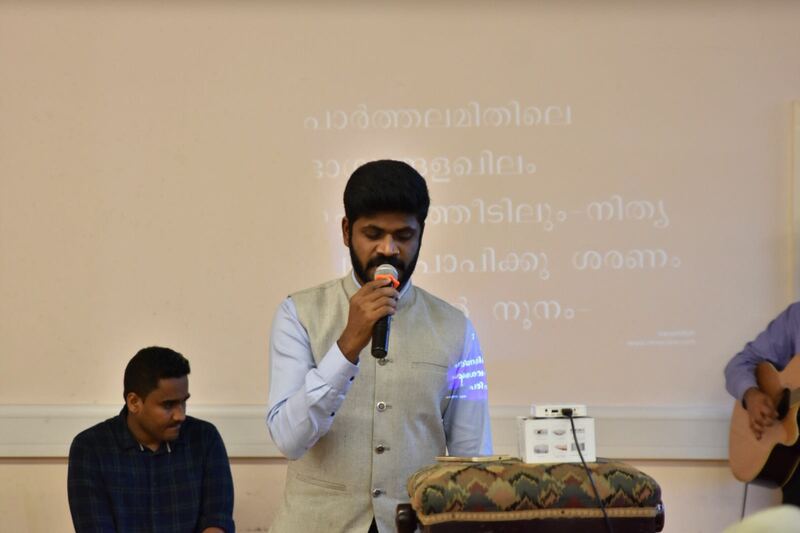 Our bilingual (Malayalam & English) service starts at 6:00 PM. Address: 49 High Town Rd, Luton LU2 0BW. 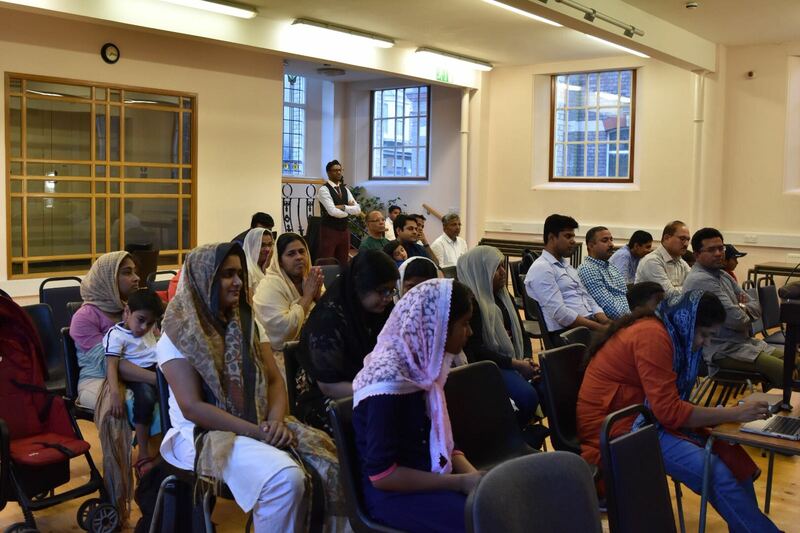 The current location of the place of worship High Town Methodist Church is close to all the main amenities of Luton town center. (Luton railway station under .02 miles; City center .09 miles; Airport 3miles; L&D University Hospital 4.5 miles).